Racelite is an online shop specialized in trail running. I actually started it in 2005 as a consequence to organising the MYAU and having to deal a lot with questions and issues regarding clothing and gear for the Arctic. Over the years the product range offered on Racelite has grown significantly. Thus it has become increasingly challenging to actually filter through to the products that are relevant for cold to extremely cold temperatures. 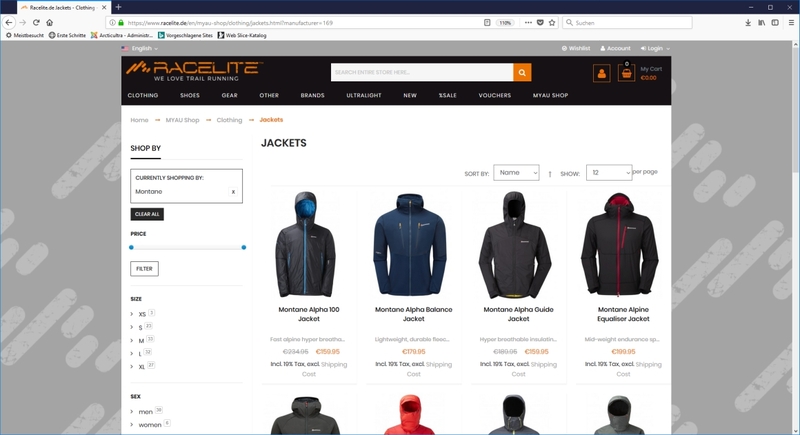 In order to change that, from now on there is an MYAU Shop-in-Shop on Racelite that focuses 100% on (ultra) running in cold weather. It is called MYAU shop but of course the product featured in it is relevant for any cold weather training or event. In addition on Racelite you will find an updated gear list with many interesting tips for winter ultra running in an event like the MYAU.